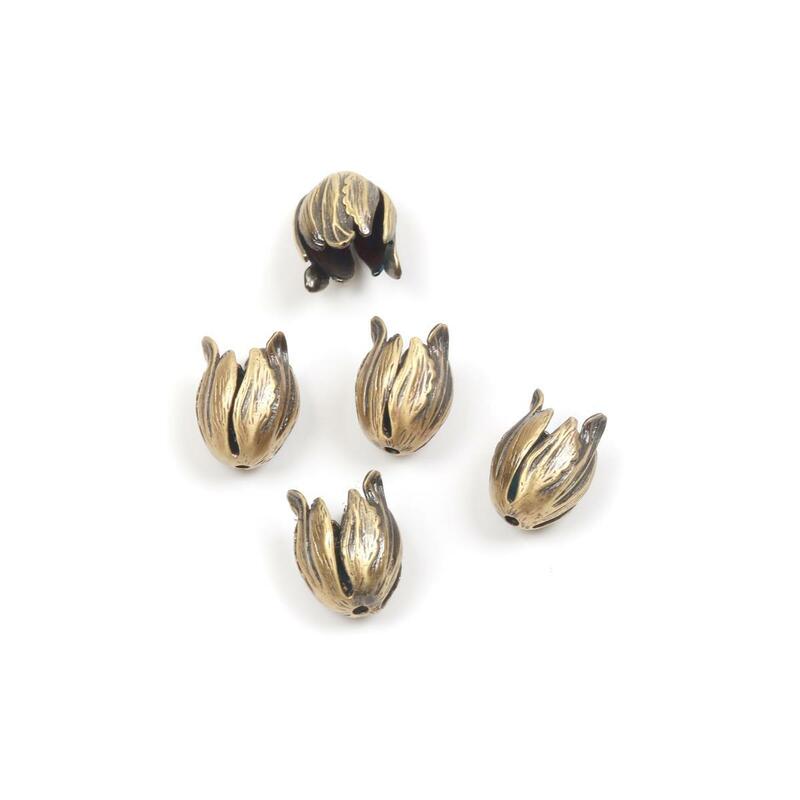 Made from Brass, these Bead Caps are an essential for any jewellery maker's collection. Love these. Be prepared to gently re-shape them as they are not consistently formed - either that or they got a bit squished in transit.